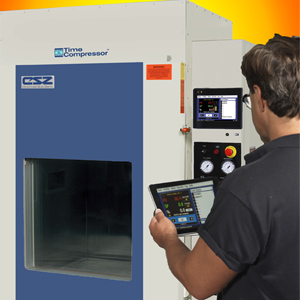 The addition of mechanical shock testing to CSZ’s vibration testing services adds a new dimension to CSZ’s portfolio of testing services. 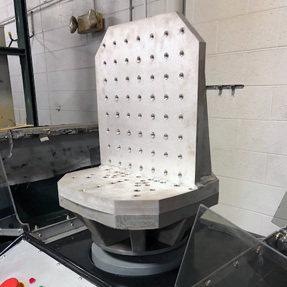 CSZ’s vibration testing services already include drop testing and combined temperature, humidity and vibration testing. 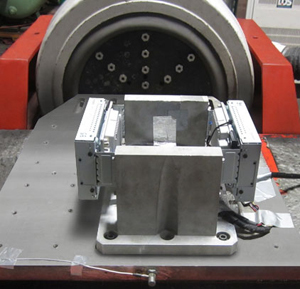 There are many different types of vibration testing. Each vibrational test protocol is established to meet specific goals within the testing environment. 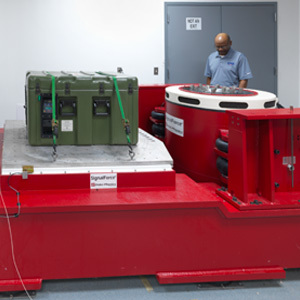 Two of the most common types of vibrational testing include sine vibration and random vibration. To know which type of test is best for your product you must first understand what your test is hoping to reveal. Our A2LA certified test laboratory has seen an increase in market demand for vibration testing with and without temperature and humidity. Much of this demand is driven from MIL-STD and ISTA testing. 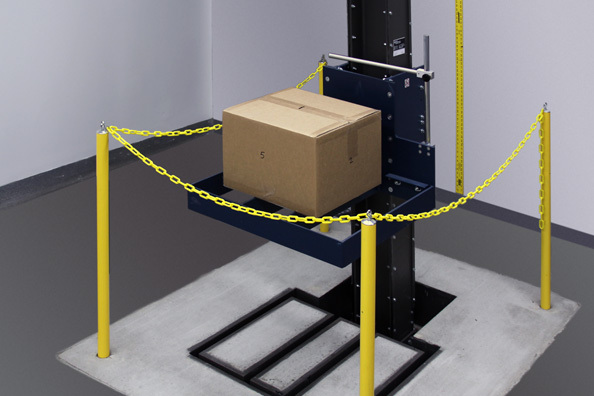 To meet the needs of our customers we have expanded our vibration capabilities with a new electro-dynamic shaker table. 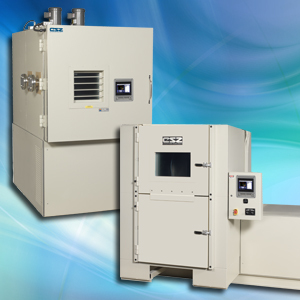 CSZ’S environmental test laboratories have expanded our testing capability in altitude and thermal shock for your testing needs. 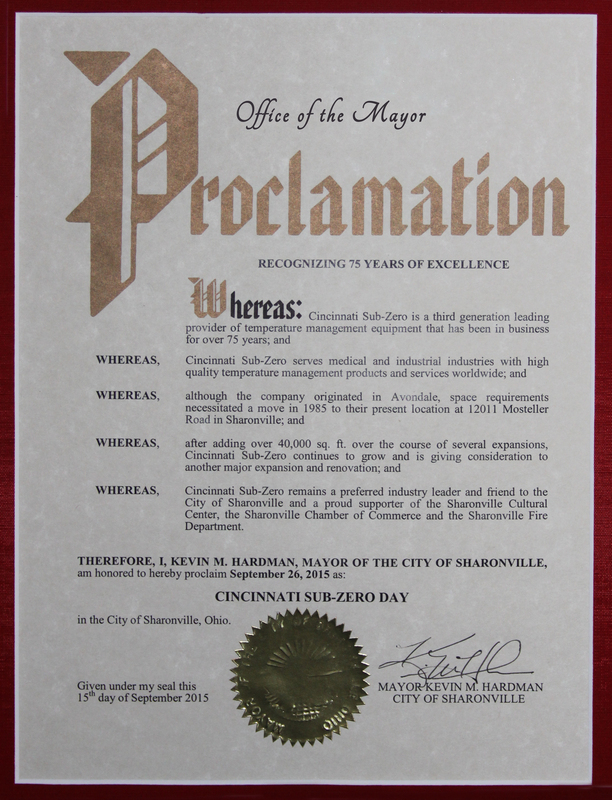 Cincinnati Sub-Zero (CSZ) is celebrating their 75th Anniversary of providing temperature management solutions to a variety of industries. The company, which has been owned by the same family since its start in 1940 looks to the past with pride and to the future with excitement to serving customers with quality products and solutions that meet and exceed all of their customers’ needs. CSZ provides contract testing for radiators that comply with SAE J1542 and other customer requested test. The various types of tests used on radiators include temperature cycling which is performed by pumping hot and cool fluid through the radiator. 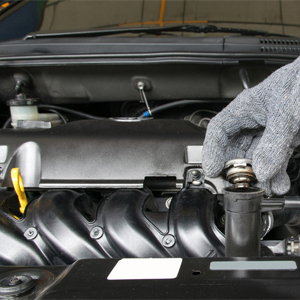 Receive 15% off HALT & HASS testing services for any orders placed through December 31, 2015. When you are ready to buy, receive a discount on your new HALT & HASS test chamber for the same amount you spent on testing. 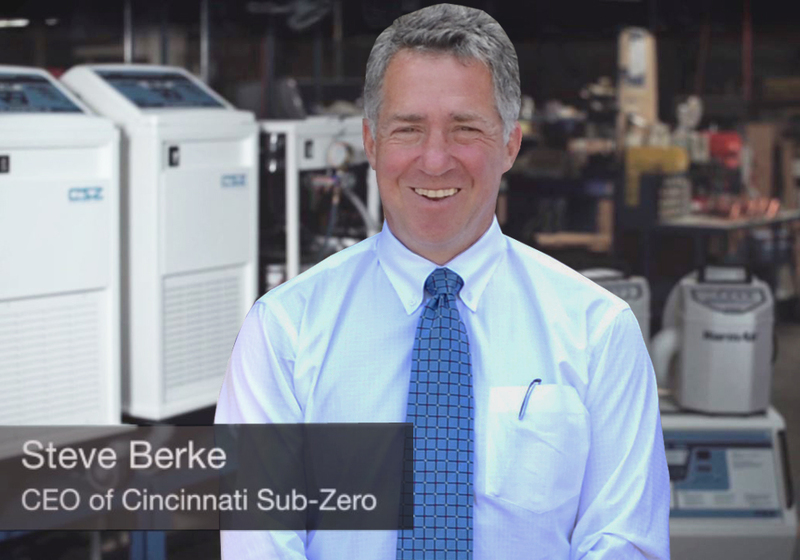 CSZ Testing is expanding its capabilities in their Ohio Test Laboratory. 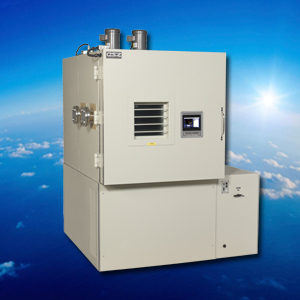 Now equipped with a state-of-the-art Altitude Environmental Test chamber, CSZ’s Test Lab is now able to perform Altitude Testing combined with Temperature and Humidity. Altitude testing is used to test products under various altitude conditions to ensure they will continue to work properly under those conditions.